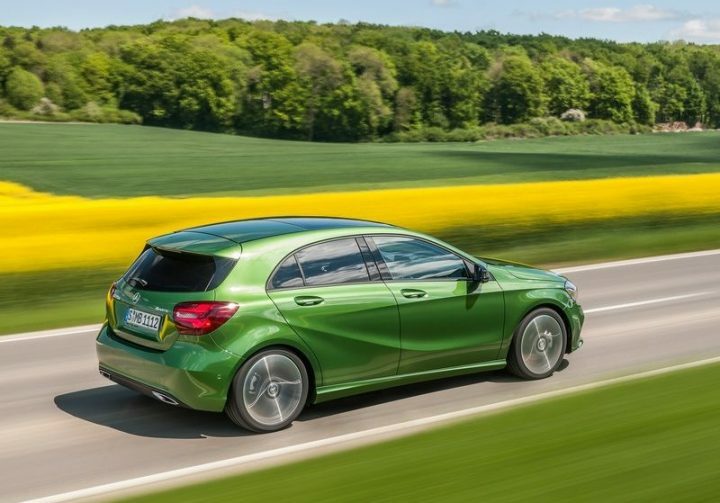 The extreme end of the premium hatchback segment has seen unprecedented success in India with Mercedes-Benz, in particular, reporting strong demand for the A and B-Class models. The manufacturer promised ’15 in 15′ i.e. 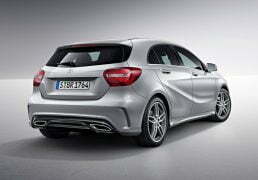 15 new products in 2015 and the final product in this line-up is the A-Class facelift. 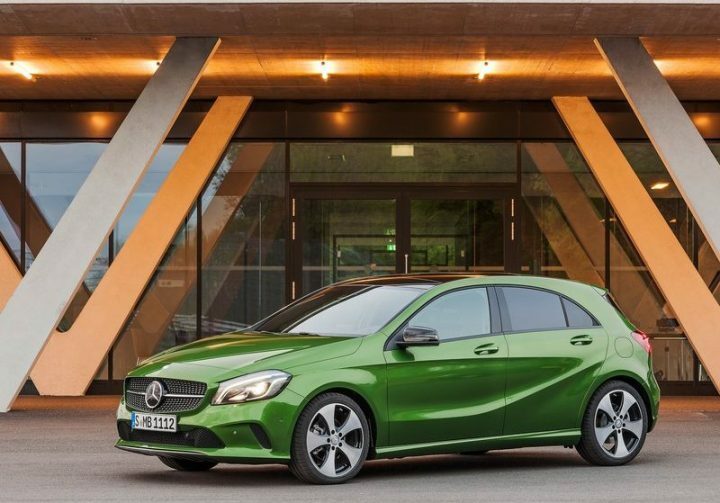 Earlier this year, the hatchback was given a mild update in international markets which has now made its way into the Indian version. 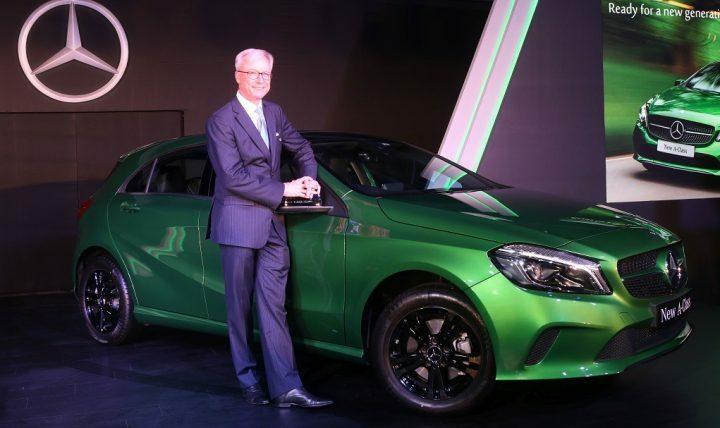 2015 has been a very good year for the Stuttgart-based manufacturer witnessing tremendous growth in India. 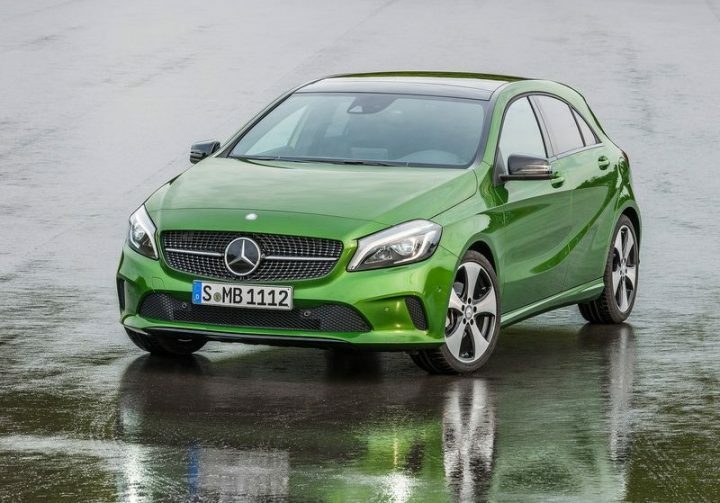 The 2016 Mercedes A Class facelift launch is the second by Mercedes-Benz in three weeks, the previous one being the AMG GT S, and you can find out all about the facelift here. 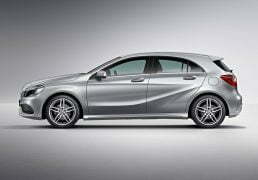 The Mercedes A Class facelift India launch took place today at an event in Mumbai. 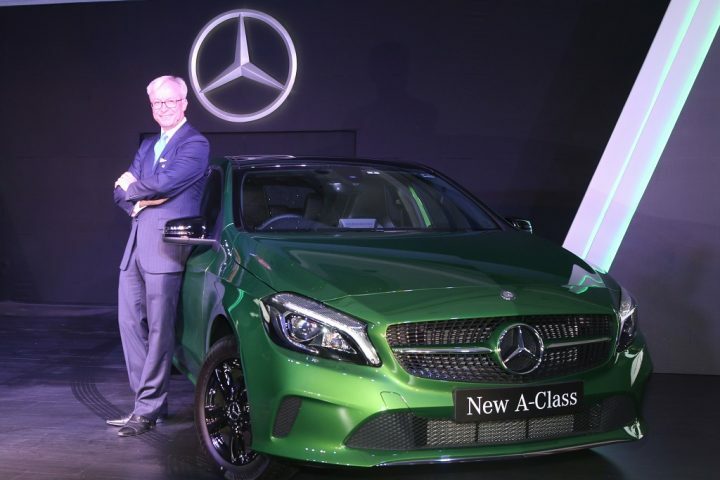 This will the last launch for 2015 and the GLS, GLC and other new models will come to India some time in 2016. The A 180 petrol version is priced at INR 24.95 lacs while the A 200 CDI diesel has an ex-showroom, Mumbai price of INR 25.95 lacs. 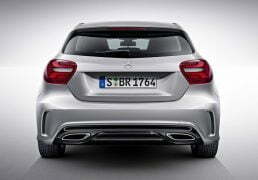 Mercedes Benz Apps – Mercedes-Benz Apps provide internet connectivity through apps like Tunein Radio, Weather, Mercedes-Benz Radio, RSS Newsfeeds HRS Hotel search, News and Morningstar® finance. 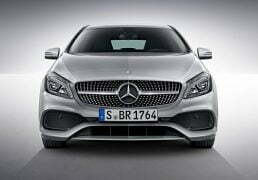 Stay tuned to Car Blog India for more updates on the 2016 Mercedes A Class facelift India and other news.